Manufactured in limited quantities, this unique, one-time expression of the incredibly popular Para 3 design proudly showcases Crucible CPM S90V blade steel and stunning carbon fiber handle scales. CPM S90V is an advanced particle metallurgy steel with an extremely high vanadium content. Produced by the Crucible Particle Metallurgy (CPM) process to ensure an ultra-fine, extremely homogeneous grain structure, its alloy composition promotes the formation of hard vanadium carbides instead of chromium carbides, enhancing the steel's wear resistance and leaving more free chromium available for superior corrosion resistance. The full-flat-ground Plain Edge blade of this elite knife harnesses the full potential of this steel’s performance and features a fully accessible Trademark Round Hole for swift, ambidextrous, one-handed opening. 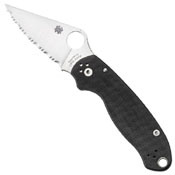 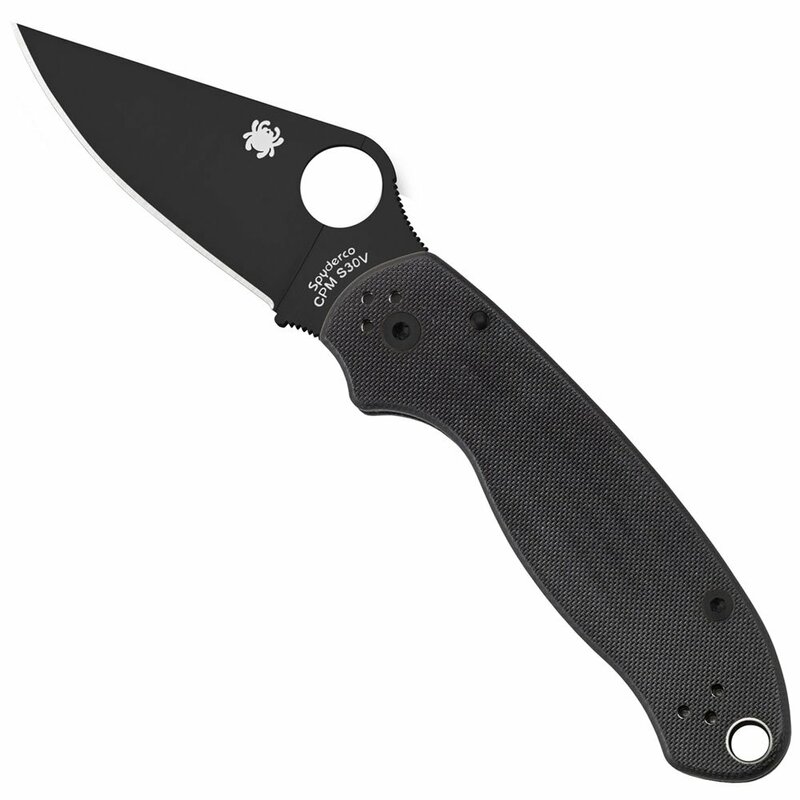 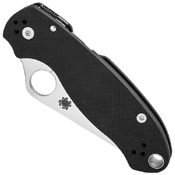 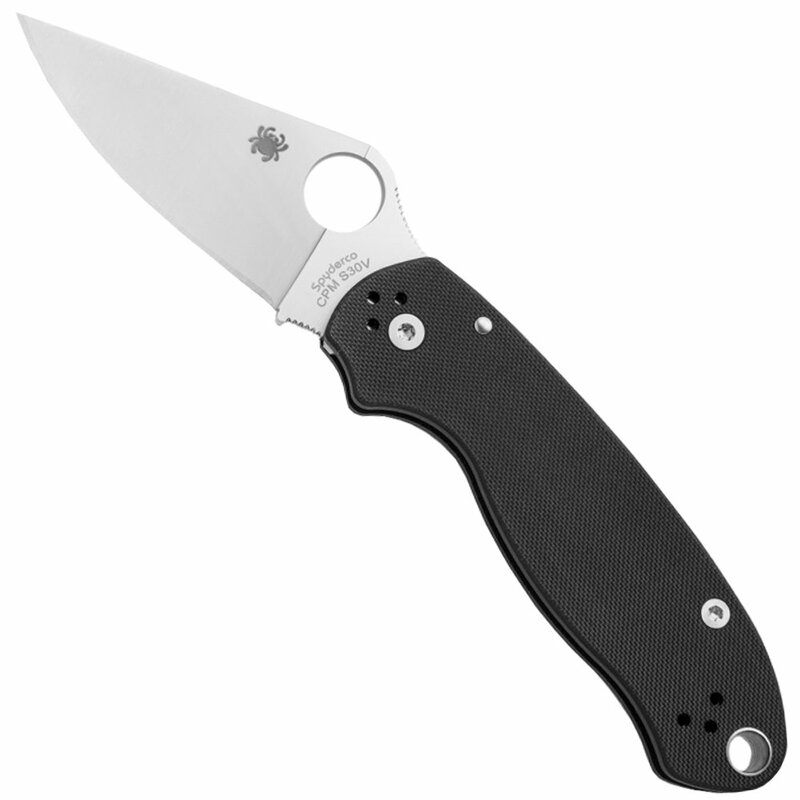 The other distinctive feature of this Para 3 is its handle, which features stunning solid carbon fiber scales with a subtle peel-ply texture for a secure grip. 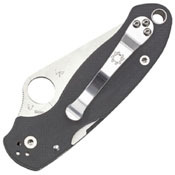 Stainless steel liners nested within the scales provide superior structural strength and form the foundation of the knife's high-strength Compression Lock mechanism. 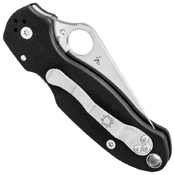 They also anchor its four-position pocket clip, which supports ambidextrous tip-up or tip-down carry. 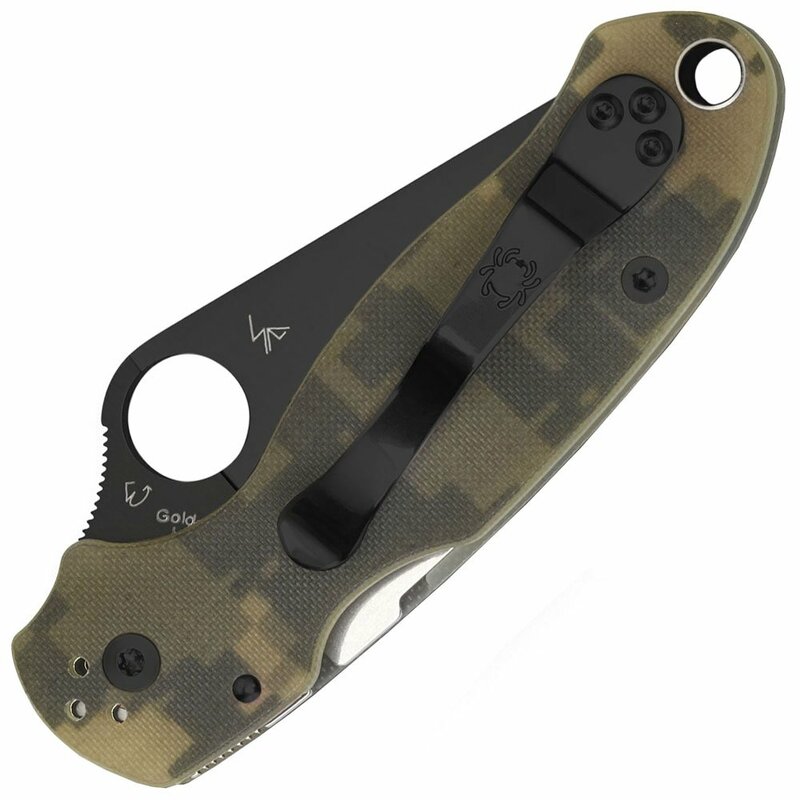 Handle Length: 4.29" 4.29" 4.29" 4.29" 4.29" 4.29" 4.29" 4.29" 4.29" 4.29" 4.29"
Blade Thickness: 0.145" 0.145" 0.145" 0.145" 0.145" 0.145" 0.145" 0.145" 0.145" 0.145" 0.145"